For commercial and residential plumbing repair, maintenance, and service in Coppell, you need to partner with the best. Our local plumbing company, Benjamin Franklin Plumbing, hires only the most qualified plumbers in Coppell and the surrounding area, and we’re dedicated to your satisfaction; in fact, with our stringent qualifications, only the top 1% of the most experienced plumbers work for our company. Our team is made up of experts who surpass what a majority of plumbing companies use in their hiring practices. There’s more to plumbing than just fixing a pipe, unclogging a drain, or repairing a leaky faucet. Dedication, reputation, and solid moral character play a big part in our plumbing team’s work ethic. Benjamin Franklin Plumbing is committed to offering the best in top-quality plumbing at affordable prices. Plumbing issues always seem to occur when you least expect them, and that’s why we are the punctual plumbers. 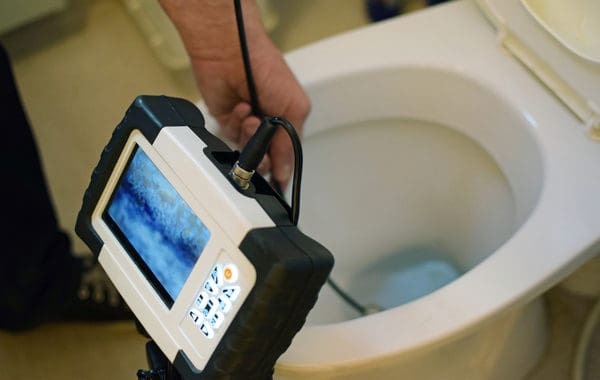 Our team is ready to tackle tough jobs fast, and we will be at your Coppell home as soon as possible so we can quickly assess and repair your plumbing problem. We even have our plumbing technicians standing by 24 hours a day for plumbing emergencies. Is it time for a new bathroom or kitchen remodel? Whether your plumbing is outdated and needs remodeling or it’s more cost-effective to replace a fixture than repair it, our knowledgeable plumbers can help. We will sit down with you and customize a plan to fit your needs, and we provide expert services and upfront pricing so you know what you’re getting from the very beginning. Toilet Repair Tips: There are a variety of different plungers on the market. Use a dedicated toilet plunger to remove debris from your toilet as opposed to a toiler plunger. Faucet Repair Tips: If you’re experiencing a leaking faucet, consider your water pressure and the faucet’s age. 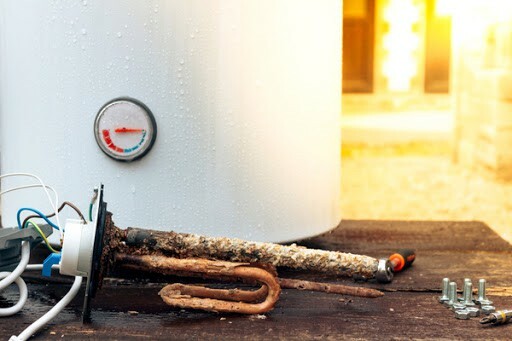 These factors can both lead to leaks over time. Sink Repair Tips: Remove a faulty garbage disposal unit if it causes you problems. Continuing to clean the unit will simply waste your time. For questions or plumbing services, contact our Coppell plumbers today.